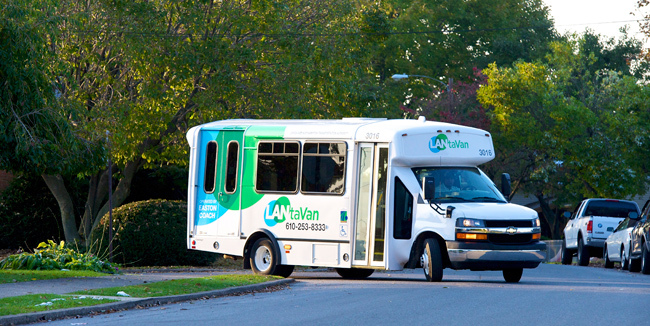 Easton Coach Company provides paratransit, shuttle and line run services under contract with various regional transportation authorities and other organizations. 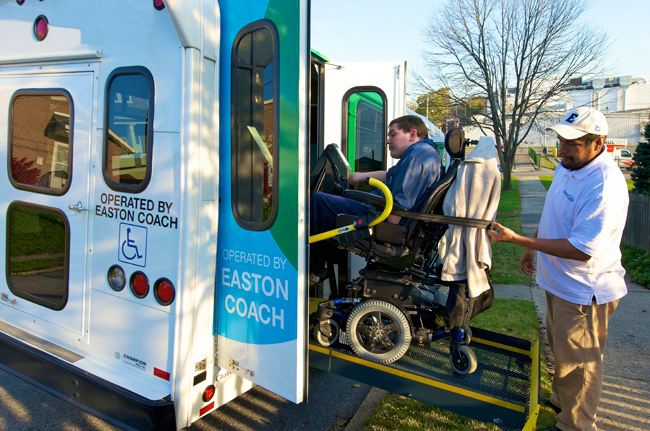 Operating an expansive fleet of transit vehicles with a specially trained team of drivers, Easton Coach Company helps connect seniors, students, commuters and individuals with disabilities to essential social, educational, professional and medical services. Click here to receive the latest Easton Coach Company e-updates. 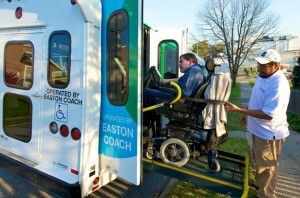 © Copyright 2013 Easton Coach Company. All Rights Reserved.